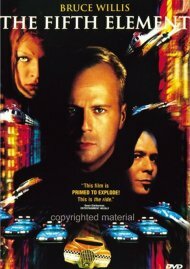 New York cab driver Korben Dallas didn't mean to be a hero, but he just picked up the kind of fare that only comes along every five thousand years: a perfect beauty, a perfect being, a perfect weapon. 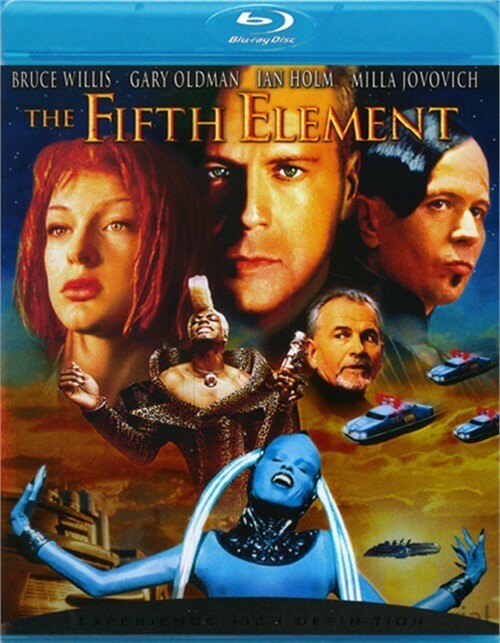 Now, together, they must save the world. 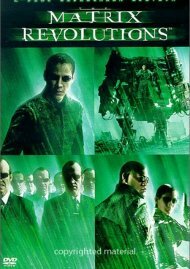 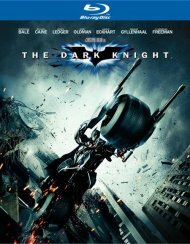 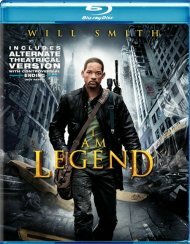 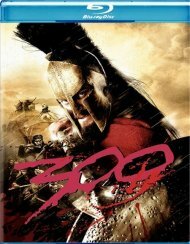 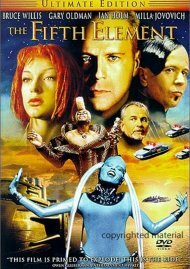 Bruce Willis, Gary Oldman and Milla Jovovich star in acclaimed director Luc Besson's outrageous sci-fi adventure, an extravagantly styled tale of good against evil set in an unbelievable twenty-third century world. 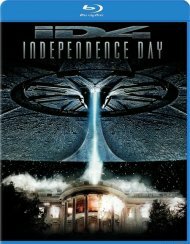 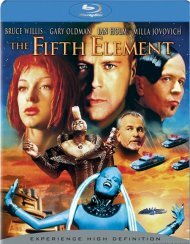 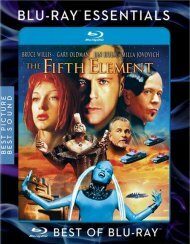 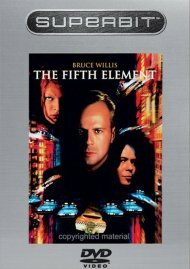 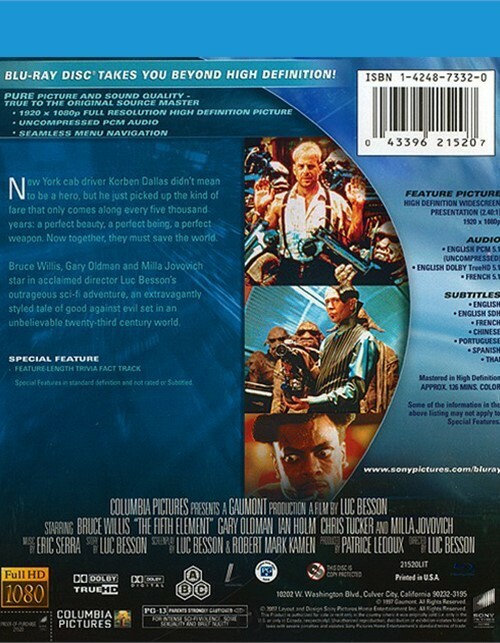 Review "Fifth Element, The (Remastered"
Reviews for "Fifth Element, The (Remastered"